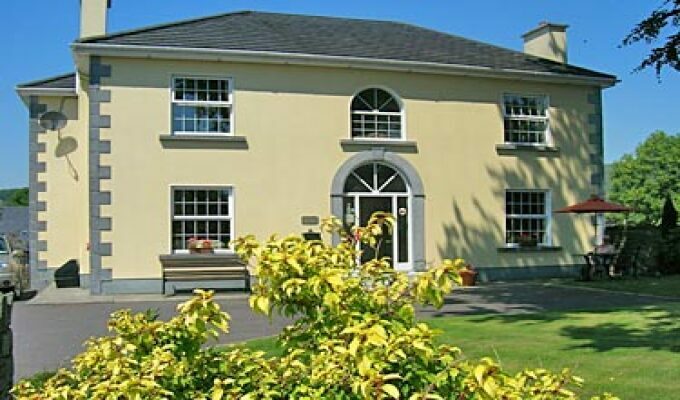 Both Peter and Mignonne welcome you to Driftwood, a four star rated B&B situated a mere 10-minute walk from the centre of Kenmare where we are sure you will have a pleasant and relaxing stay with us. 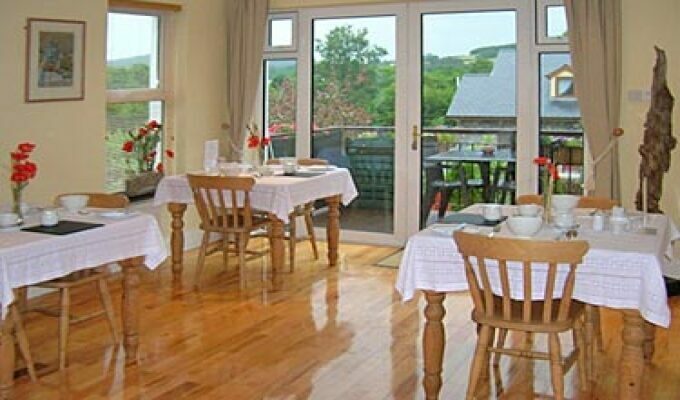 The area has spectacular natural beauty where walking, cycling and outdoor pursuits will allow you to fully enjoy the charm of the south west coast of Ireland. The Bedrooms are luxuriously appointed with an en-suite with a power shower. All rooms are carpeted with natural wood furnishings, televisions, hairdryers, clock alarms and complimentary tea/coffee facilities. Stayed one night but cannot fault anything about this accommodation. Hosts were friendly, helpful, and informative. Accommodation was excellent. Plenty of room. Spotlessly clean and tastefully decorated. We occupied a front room and had no problem at all with road noise, despite having the window open all night. The walk to town is not very far and the pavements are not narrow as commented by some. That was the perfect ending of our great trip to Ireland. We very much appreciated the friendly atmosphere and were waiting every night to go for the genious breakfast. I can only recommend to stay at Driftwood! The bed was so comfortable and everything was incredibly clean, it was perfect to relax!!! 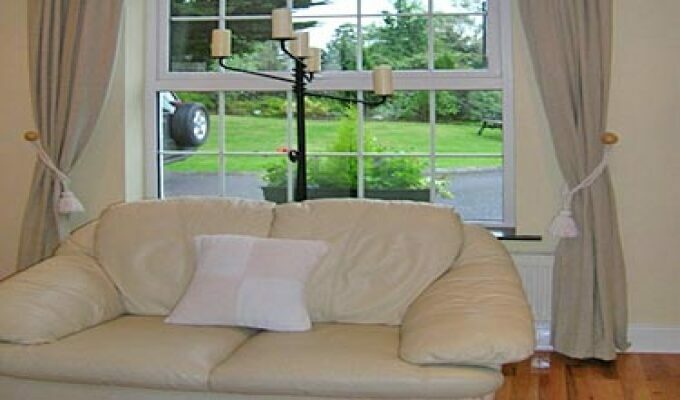 It is a very clean house located in Kenmare.